Teoxane specialize in dermal fillers. Their most popular line Teosyal, is free from parabens and phenoxyethanol, chemical preservatives that inhibit bacterial growth but are also toxic to the skin. TEOSYAL RHA 1 is able to stretch and adapt to the movement of the face, which is important when you smile or make any other facial expressions. 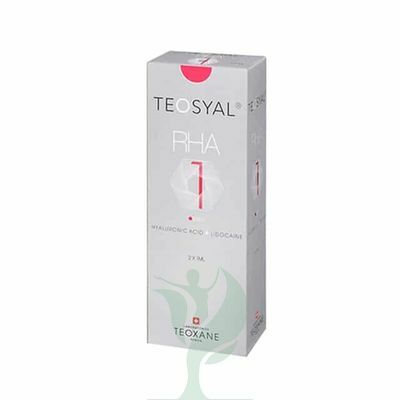 TEOSYAL RHA perfectly fills the wrinkles and folds on your face, neck and décolleté. It also ensures that an optimal level of dermal hydration is maintained and leads toa long-lasting improvement in the skin’s elasticity. 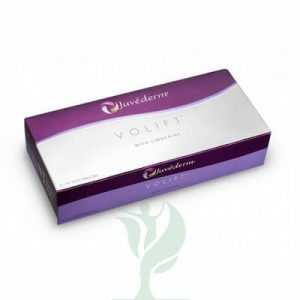 Do not hesitate, with added Lidocaine or local anaesthetic, the procedure is almost painless.